How do you build trust in your organization? In order to become an effective change agent or help with the transformation, your stakeholders need to trust you. So how do you become that trusted advisor? Here are some tips. You are getting ready to undertake a digital transformation project. There are major changes ahead. But not everyone is on board. Many might not trust the process. Or perhaps it is because they don't trust the transformation agent (you). In order to get people on-board with the transformation you need to gain their trust. Gaining trust takes time. And the way you gain trust is different for different people. Think about your relationships. Are there people you trust? Why do you trust them? What did they do to earn that trust? Likewise think of people you don't trust. What did they do (or did not do) to warrant lack of trust on your part? The same concept can be applied to business relationships. In previous articles I discussed the Business Relationship Manager role. 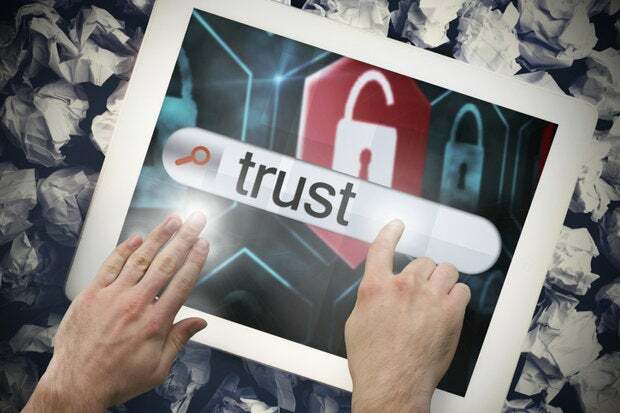 The BRM requires a large amount of trust from their stakeholders. For both business and IT stakeholders. Same applies to change agents or project managers. In fact, almost every role works better if the people you are working with trust you. Trust is something that must be earned and deserved. Just having a title or working in a position for a long amount of time does not necessarily lead to trust. Trust grows over time. I spend a lot of time performing activities that slowly build trust. Evidence of trustworthy actions must be demonstrated. And the way I build trust is different for every stakeholder. One method you can use to understand the forces against change and forces for change is to perform a Force Field Analysis (click here for more information). Force Field Analysis was created by Kurt Lewin in the 1940s. Lewin originally used the tool in his work as a social psychologist. Today, however, Force Field Analysis is also used in business, for making and communicating go/no-go decisions. Maybe a reason for not going with the change could include a lack of trust. So gaining that trust could be the difference between a successful transformation and failure. Is there a formula for trust? Actually yes. 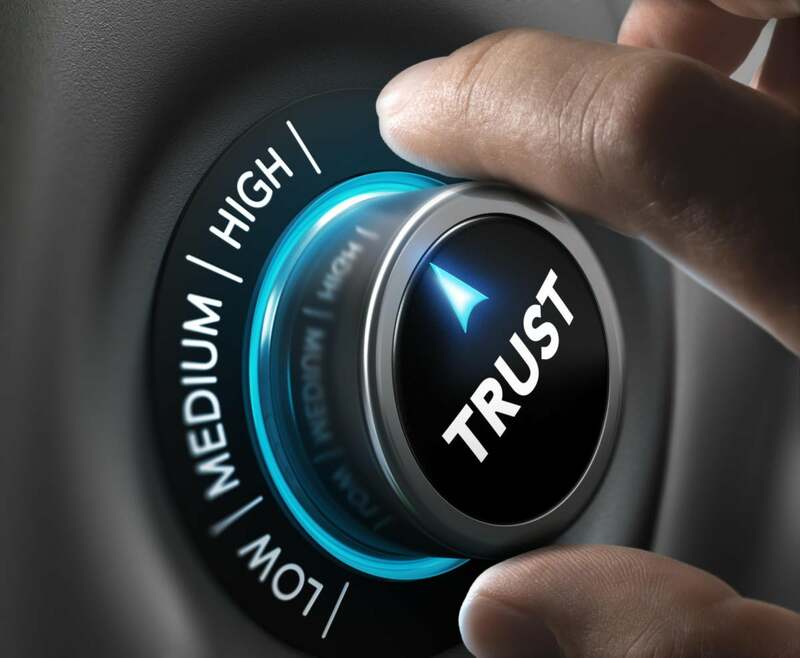 In David Maister and Charles Green's book called "The Trusted Advisor" they discuss the four components of trust. They are: credibility, reliability, intimacy and stakeholder orientation. Being a credible person is the first component of trust. Are you knowledgeable about the stakeholder's needs and expectations? How do you go about showing this credibility? If you say something will your stakeholder think you are a credible source? The high the credibility the higher the trust. This is why people write articles, books, earn industry certifications, or speak at conferences. Helps build credibility in their field. What about reliability? To become trustworthy you should develop a track record of commitment and consistency, delivering results no matter how small or large. Did you say you would get back to your stakeholder by close of business Friday? Then make sure you do. Or if you can't make the deadline don't ignore them. Always keep them in the loop. If you can't be reliable on the small stuff, how can you be expected to be trusted on the bigger stuff? Can you discuss uncomfortable topics with your stakeholders? If you can then you have a more intimate relationship. Building intimacy with a stakeholder certainly takes time. Simple actions such as preferring in person conversations rather than e-mail or getting to know people as individuals builds intimacy. Stakeholder orientation means that you are more interested in them than in your own agenda. A simple question like "how can I help" lets them know you are there to help them with their situation. So the formula for trust is: trust = credibility + reliability + intimacy + stakeholder orientation. The question to ask yourself is: what am I doing on a daily basis to build trust? It is not always the big actions that make a difference. Many times it is the small activities that make the most positive impact.